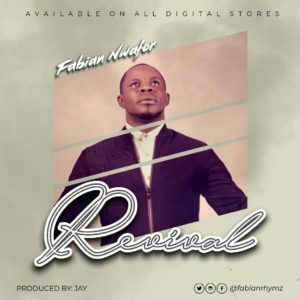 Worship leader, recording and performing artiste and voice-over act, Fabian Nwafor - simply known as Fabian, returns with a powerful, prayerful and timely single and visuals aptly titled REVIVAL. 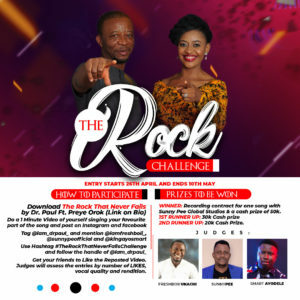 The biggest ever gospel music challenge titled The Rock Challenge has just started and is to run from Friday, 26th April to Friday, 10th May, 2019. Daily Devetional- 25th April, 2019. Look at the birds of the air, for they neither sow nor reap nor gather into barns; yet your heavenly Father feeds them. Are you not of more value than they? Most people are of the opinion that the good life does not happen without hard work and buckets of sweat. They believe that to achieve success, you first need to have this educational certificate, that professional qualification, this particular job and that many years of hard work. I have good news for you: God has a better way. In the same way that God feeds the birds which do not go through the sow-then-reap-then-gather system of the world, He wants to and will do much more for you! Femi Okunuga To Launch Sophomore Album “Undefeated God” [@femiokunuga]. 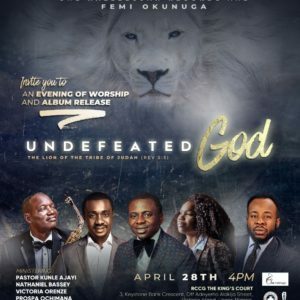 One Halleluyah Records signee, Femi Okunuga, presents An Evening of Worship and Album Release themed, “Undefeated God - The Lion of The Tribe of Judah (Rev 5:5)“. Ministering: Prospa Ochimana, Pastor Kunle Ajayi, Lively Stones, Pastor Nathaniel Bassey and Victoria Orenze. Venue: RCCG - THE KING’S COURT, 3 KeyStone Bank Crescent, Off Adeyemo Alakija, Victoria Island, Lagos. “Undefeated God - The Lion of The Tribe of Judah (Rev 5:5)“ is definitely an event not to be missed, as new sounds are birthed, and God works great things in our lives’. But certain individuals have missed the mark on this very matter [and] have wandered away into vain arguments and discussions and purposeless talk. you know what it’s like to face a problem so big it seems downright irresponsible not to worry about it? There may not be a thing you can do about it, but you feel like you need to at least be concerned. After all, someone needs to! And no one else seems to be volunteering for the job. I remember one time in particular I felt exactly that way. I was holding a series of meetings in Ruston, Louisiana. I had just discovered our budget was $900 short—and in those days, $900 might as well have been $9 million! The devil was attacking my mind, telling me that no one cared about me or my ministry, telling me that I was facing this problem alone. Would you like to have people chasing you down to meet your needs? Then next time you’re facing a problem, give it to God. Let Him be the One who’s concerned about it. He’s volunteered for the job and you can trust Him to do it well. After all, He really does care for you. Meet Inspiring Nigerian Singer; Obioma Dan Alioha Aka. Obidan born in Aba, Abia State Nigeria. 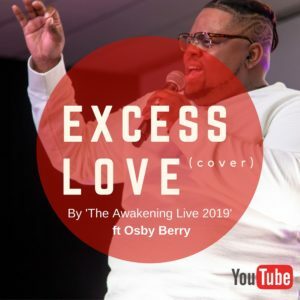 Obidan is a Missionary, life coach, song writer and worship leader. 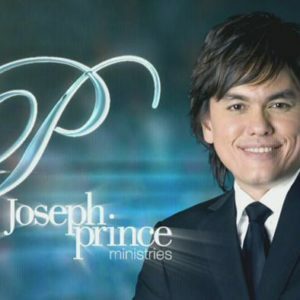 He is a second-generation pastor, born into a God serving and fearing family. 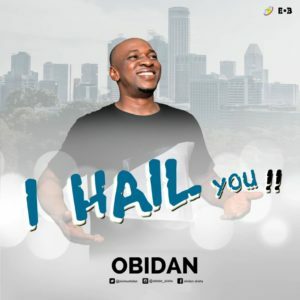 Obidan’s lyrical prowess is outstanding as he connects with all age brackets and makes the beauty of his chorus soothe the lips of all that listens to his songs. He is a great live music performer and has graced several stages around the world. Watch out for more of his songs/live performance as he has lots of songs to make your day, event, concerts and more glorious. Live from the Altar from Goshen City, Abuja. 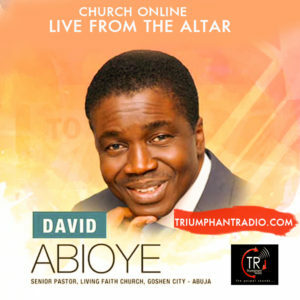 Easter Celebration Service with Bishop David Abioye. 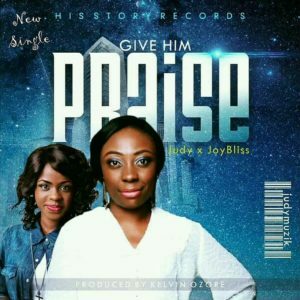 Gospel singer Judy Josiah is out with a new single "Give Him Praise" featuring Joy Bliss & produced by Kelvin Ozore. The song is a song of exultation to God for who he is and all he has done.